Temperatures are dropping in Texas and winter has finally reached us. 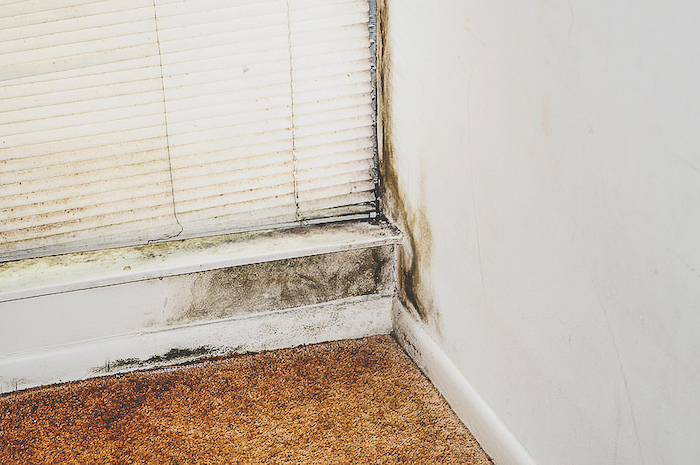 The wetness that inevitably follows the winter months can, unfortunately, be one of the best times for molds to grow inside of homes. Most residents are aware of the fact that mold growth within the house is horrible. Not only can the health side effects of mold be severe, but the cost of removing it can also be incredibly high. There are certain areas of your home that naturally won’t have much or any airflow. Your attic and basement are some of those places, making them breeding grounds for mold. Consider investing in an attic or basement fan to keep the air moving at all times. These fans may seem like a significant investment, but you’ll likely notice a considerable difference in the mold growth in these areas. Additionally, the cost of a basement or attic fan is no comparison to the future price of needing to remove mold!